The Clown Prince of Crime feeds us a new line on the Joker: Outline T-Shirt. 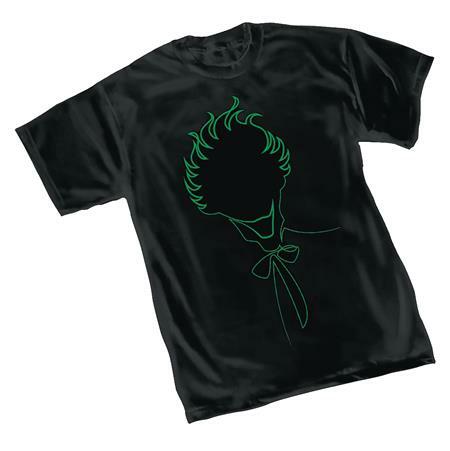 Features a simple version of the Joker on a black, heavyweight shirt. NOW AVAILABLE for sale in Canada and U.K.